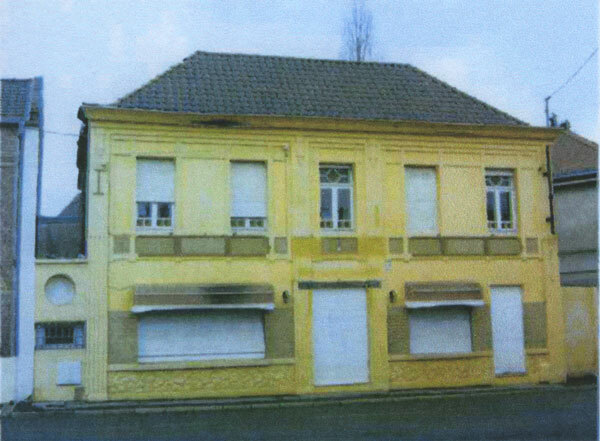 Olivier Bultez*, coiffeur, et son épouse Joséphine née Taffin*, commerçante, habitent à Hersin-Coupigny (Pas-de-Calais). En zone occupée, ils tiennent L'Union, un café-cinéma à une centaine de mètres de la Kommandantur, fréquenté par des Allemands. Ils vont sauver Janchiel (dit Jean) Breitburd. Après la révolution de 1917, Yanchel dit Jean Breitburd fuit la Bessarabie et s’installe en France où il travaille dans le milieu du cinéma. Il épouse Agnès Delespaul à Paris en juin 1938. Ils ont une amie Joséphine Bultez* qui exploite un café-cinéma dans le Pas de Calais. Le 7 juillet 1942, Jean Breitburd est arrêté à son domicile Boulevard Exelmans à Paris, dans le 16e arrondissement. Epoux d'une aryenne, il est déporté de Drancy à l’île anglo-normande d’Aurigny le 11 octobre 1943. A l'approche du débarquement, les Allemands évacue le camp d'Aubigny le 7 mai 1944. Ils déportent les Juifs vers le camp de Neuengamme. Pendant le transfert, profitant d'un arrêt du train, Jean Breitburd aidé par un cheminot, Pierre Leroy, s’évade à Etaples (Pas de Calais). Il s’enfuit à pied vers Hersin-Coupigny et parvient au café de Joséphine* et Olivier Bultez*. Joséphine* et Olivier Bultez* cachent Jean Breitburd pendant deux mois dans leur grenier et prennent soin de lui. Quand dans le café, les Allemands parlent d’un Juif caché, Joséphine Bultez* détourne la conversation et offre une tournée générale. Un tract dénonçant un juif caché circule dans le cinéma des Bultez. Olivier Bultez* est arrêté, torturé, nie la présence d’un Juif chez lui. Il est relâché au bout de trois jours sans avoir dénoncé Jean Breitburd. La Libération du Nord-Pas de Calais se déroule début septembre 1944 et fin septembre Jean Breitburd rentre à Paris. Les familles Breitburd et Bultez ont gardé des contacts amicaux pendant des années. Pascal, le fils de Jean Breitburd, né en 1946 passe souvent ses vacances chez le couple Bultez dans son adolescence. Le 16 Juin 2014, l’Institut Yad Vashem de Jérusalem a décerné le titre de Juste parmi les Nations à Joséphine* et Olivier Bultez*. 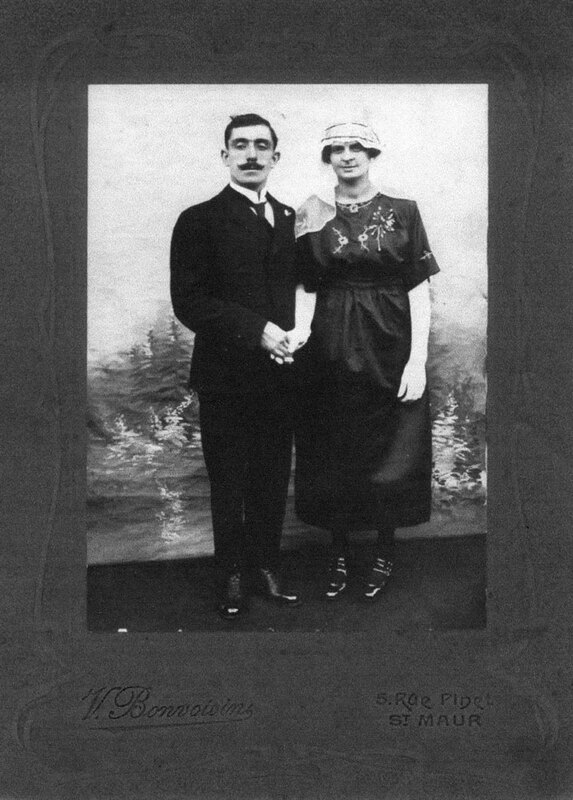 Nissim and Suzanne Cohen, originally from Turkey, lived in Bordeaux where their four children were born: Guy (b.1928), Elza (1930), Ginette (1931) and Michel (1941). Nissim worked in the market while his wife worked as a sales clerk in a fur shop. Both parents held on to their Turkish nationality, whereas their children had already been born French. In 1943, on the night between December 21 and 22, both parents were arrested. The children were left alone and by the next morning Guy, the eldest learned that the whole of their extended family has been arrested as well. 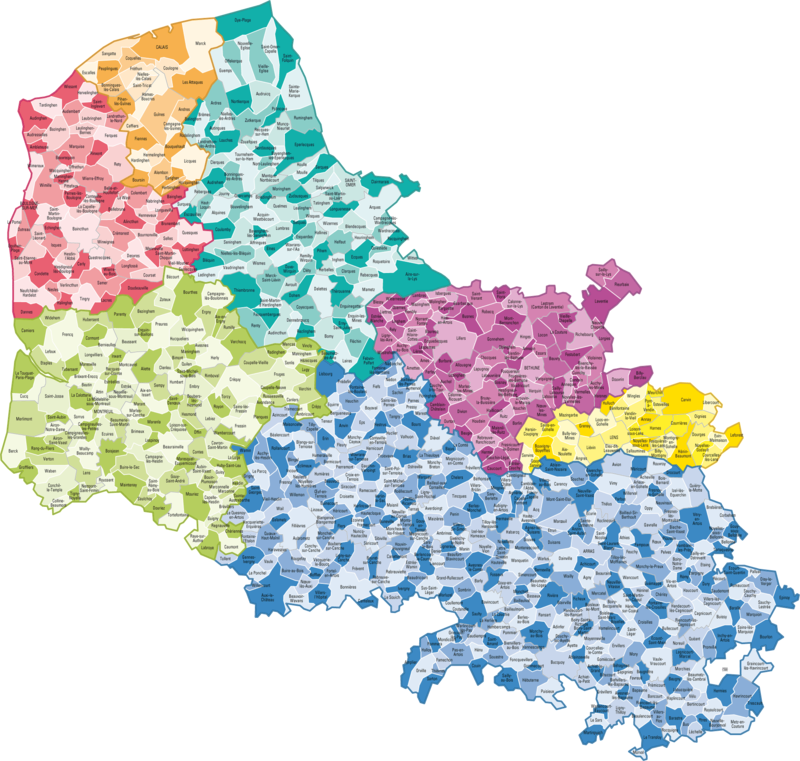 Suzanne managed to contact her son Guy and told him that they were interned in the Mérignac camp; she told them to leave the house as soon as possible and go to Sainte Foy la Grande (Gironde), to stay with a couple of farmers they knew from their time spent there during the summer vacation. 15-year-old Guy followed his mother's instructions, and the four children arrived at the house of Léon and Henriette Chignac, and their daughter Yvette. Guy left Elza, Ginette and Michel with the Chignacs and went back to Bordeaux, where he managed to survive on his own. Léon and Henriette, a modest couple, welcomed the three young, distressed children, and gave them a safe and warm home. Years later, Michel would write: “He was a brave man with the soul of a resistant. He and his wife had a good heart and they took care of us until liberation." The risk taken by Léon and Henriette was enormous; half the Jews that took refuge in Sainte Foy la Grande had fled the town because of the mayor's cooperation with the Germans, while the rest were arrested. After liberation, all three Cohen children were taken under the charge of the OPEJ of Toulouse (Oeuvre de Protection des Enfants Juifs), while Guy joined the army. But their parents never came back. After the war contact between the Cohen children and their rescuers was lost, but in 1960 Elza went back to Sainte Foy la Grande to look for the Chignacs. The reunion was very intense and full of emotion. 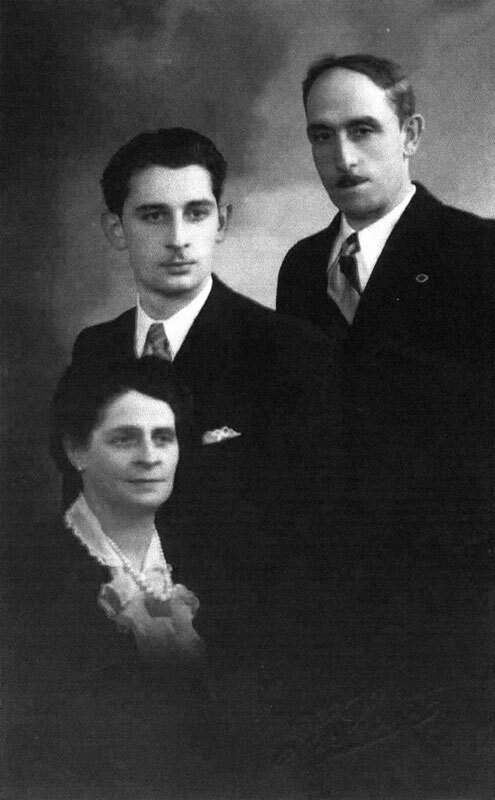 On June 13, 2012, Yad Vashem recognized Léon and Henriette Chignac as Righteous Among the Nations.